Students are naturally curious about how things work and often like to come up with new ways of doing things. 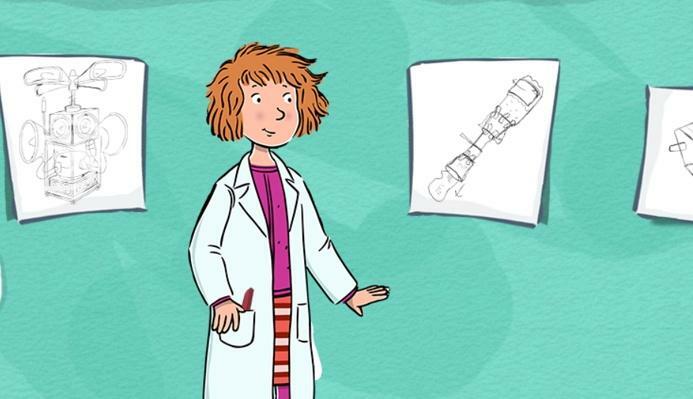 This week’s PBS LearningMedia theme, Inventions that Transformed the World, highlights the mechanics – and the human stories behind inventions that transformed history. For example, MARTHA SPEAKS interactive story teaches how new devices are developed. After inventors come up with an idea to improve life, they test it out, make changes as needed, and then work to refine and perfect the invention. From that, students learn how to experiment as well as learn from their mistakes, and ultimately, create something that solves a problem. EXPLORE.